Friday from 8:00 AM until 5:00 PM. Nurse Practitioner Jamie Benham and Nurse Practitioner Jennie Rhymes specialize in primary care for the whole family. 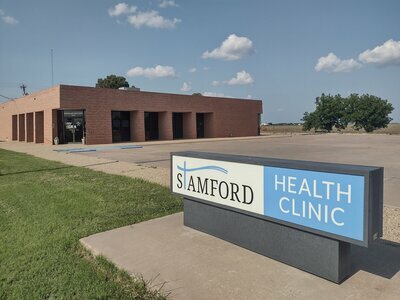 Stamford Family Health Center accepts Medicare, Medicaid and most major insurance plans. Walk-ins are welcome or call 325-773-5733 to schedule an appointment. We want to be your medical home!